Marriage and baby on the way. Found their ideal home in Woodinville. We were glad to be referred to you thank you for your efforts in finding our ideal home! Once we gave an outline of requirements for what we wanted in a home, you went to work trying to locate it. With the low inventory, it took some time. However, you were very flexible and accommodating to our time schedule, so we could quickly see any potential contender. Once we did find the perfect home, we appreciate that you were on it, so we could pull the trigger and secure the home. You were very much hands on when it came to the finalizing, making sure everyone involved was on pace to get this purchase wrapped up. Thank you! 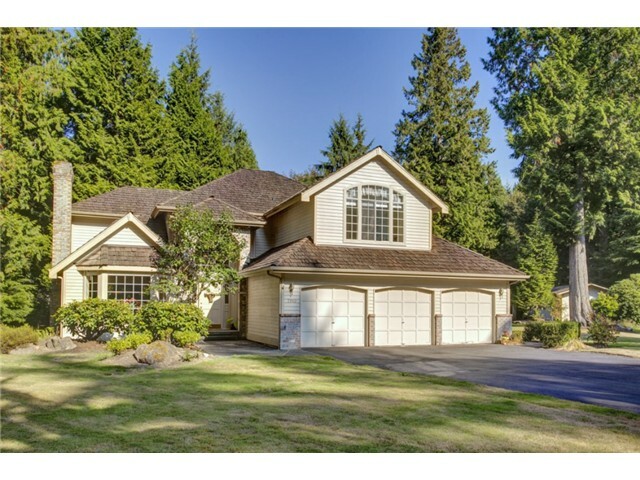 « English Hill Rambler – High quality built home in Sheffield on English Hill in Redmond – SOLD!